Nintendo Wii U owners, mark your calendars. The Japanese console maker will be launching Star Fox Zero, the next space adventure from Shigeru Miyamoto, on November 20th in the US and Europe. It's one of the biggest titles headed to Nintendo's home console this fall, alongside Super Mario Maker, JRPG Xenoblade Chronicles X and the adorable Yoshi's Woolly World. 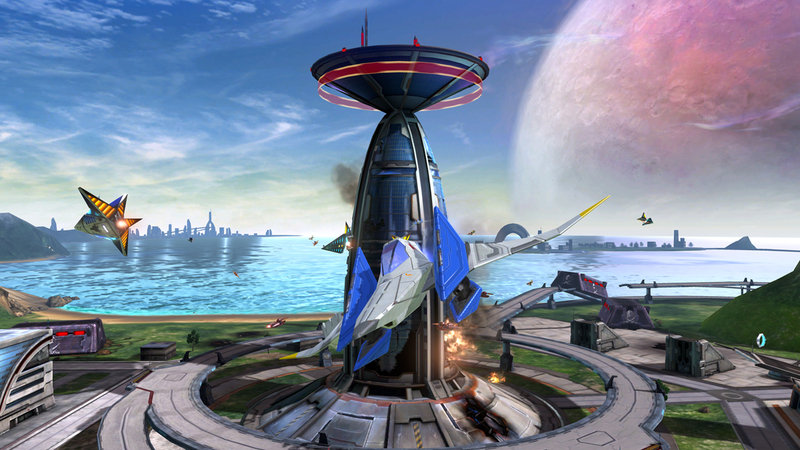 Of the three, Star Fox Zero is arguably the most anticipated. It's been over a decade since Star Fox: Assault graced the Gamecube, but with the 3DS port of Star Fox 64, as well as the crew's appearances in Super Smash Bros., the series has stayed fresh in people's minds. Can Miyamoto and PlatinumGames deliver with the anthropomorphic space animals again? We'll be able to find out in just a few months.